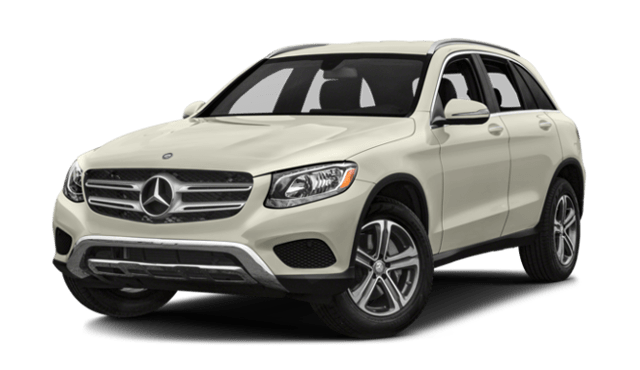 When shopping for a new luxury SUV, DFW area drivers know they want excellent performance and a great interior. 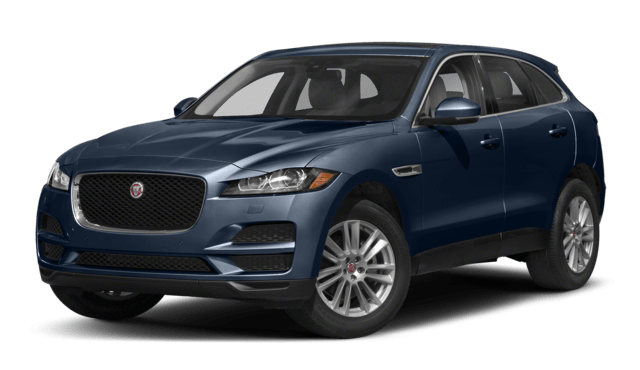 When comparing the 2018 Jaguar F-PACE vs. 2018 Mercedes-Benz GLC, you’ll find the Jaguar has the performance you want, the interior features you need, and a fantastic warranty to go along with that. Take a look at the comparison below, and see for yourself why the Jaguar sets itself apart from the competition before coming in to Autobahn Jaguar Fort Worth for a test drive! Step Into the 2018 F-PACE at Autobahn Jaguar Fort Worth! It isn’t hard to see why the 2018 Jaguar F-PACE is above the competition. Not only do you get the performance and interior features you need around the Fort Worth area, but you have an excellent warranty plan as well! Check out our rotating selection of new vehicle specials to further sweeten the deal on your new 2018 F-PACE. If you have any questions about this vehicle, or any of our other models or services, stop by today or simply contact us online!